Helmets with serious full protection AND full adjustable fit and venting have been hard to come by before the Smith Camber Helmet came on the scene. This 400-gram helmet gives you ultralight in-mold construction with Regulator climate control, 20 vents, a Smith x BOA® fit system, and removable ear pads for those warm spring days. 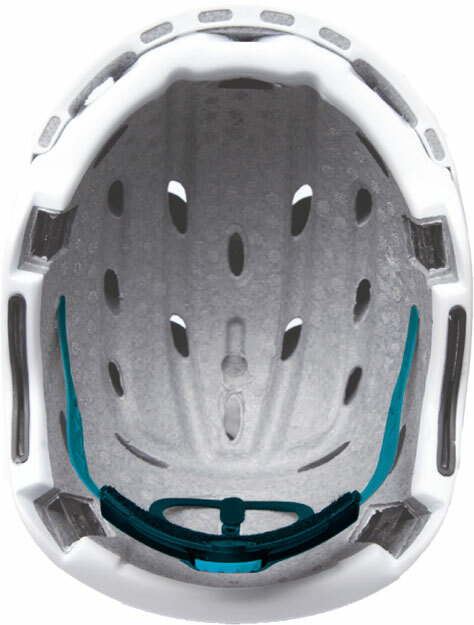 Ultralight In-Mold Construction – Low profile In-Mold designs combine a polycarbonate shell with EPS liner to provide superior impact protection and extreme lightweight. Regulator Adjustable Climate Control – Easy to use slider system makes it simple to change the amount of airflow even with gloves on. Smith x BOA® Adjustment System – This 3/4 haloed fit system is offered exclusively by Smith, and offers the user a perfect, centered fit with single handed, on-the-fly operation.